This highly competitive tournament (with a 1st place prize of $25,000!) 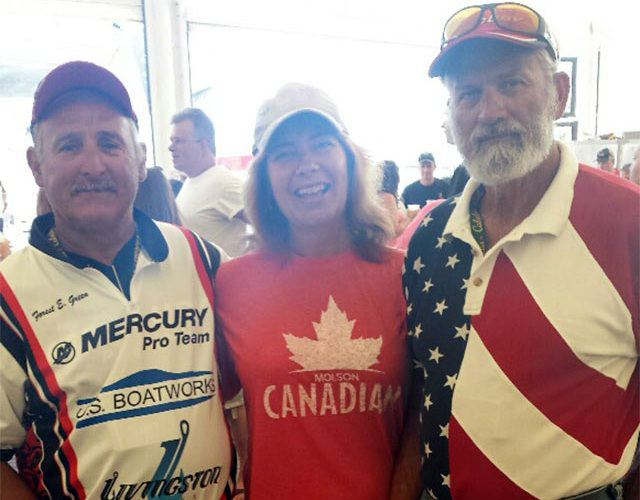 draws in many competitive anglers from all parts of Canada and the USA. It also draws a mix of skill levels, some who think they’re the experts, some who aren’t quite there yet, and some who are dreaming with goals and ambitions to be. Unfortunately for all, the fish don’t know the difference and are in constant motion to their natural environment; wind, current, temperatures and ever changing weather. For the anglers, everyone is in pursuit of finding the big one! 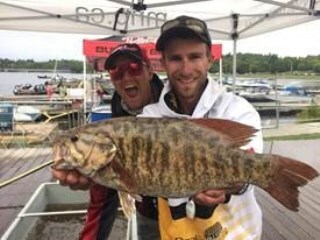 The winning weight for the three day event was 57.04 pounds by the team Jon O’Conner and Byron Sharp. Congratulations to all the anglers for their efforts and successes.